CHICAGO -- Police are searching for a 12-year-old girl missing from Humboldt Park who might be suicidal. 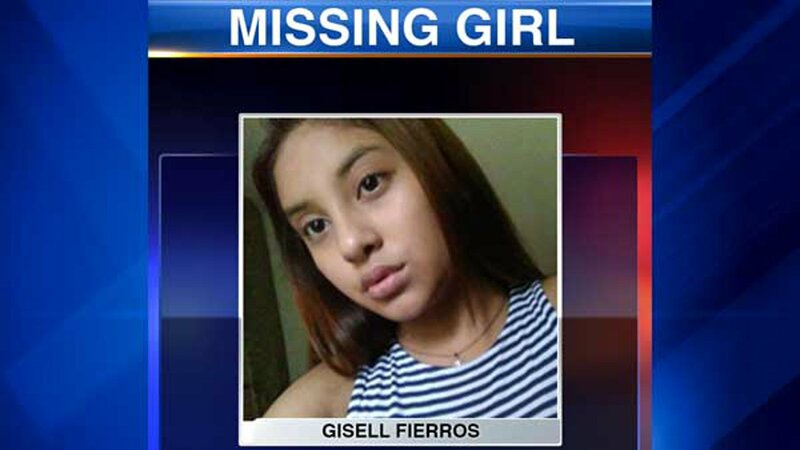 Gisell Fierros went missing Monday from the 4500 block of West Thomas, according to a missing person alert from Chicago Police. She is described as a 5-foot, 110-pound white Hispanic girl with brown hair, brown eyes and medium complexion, police said. She suffers from depression and has expressed suicidal thoughts. Police said she hangs out between Division Street and North Avenue; and from Pulaski Road to Hamlin Avenue. Anyone with information is asked to call the Area North Special Victims Unit at (312) 744-8266.